Jim & Kathy M, Thorold Ontario A wonderful experience for all. Looking for a return visit. Thanks. 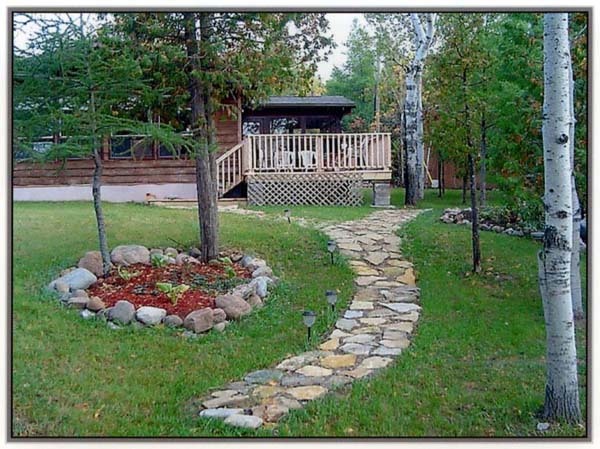 John & Judy B, Etobicoke Thanks for sharing your lovely cottage with us. Great location, great sunsets, and lots of golfing. Going home relaxed. Richard & Julie C, Bristol, England Beautiful country!! Muriel F, Guelph WOW!!! What a place, even took my teeth out!!! Hindy & Harvey B, Toronto, Ontario The best holiday ever! Thank You! Thank You!